Hannah Koeske is a Spokane-based artist with a past in Seattle and Boston. She grew up in Spokane and graduated with a BFA in painting and drawing from the University of Washington. She is interested in the social and spiritual aspects of vulnerability, as well as different ethical systems. She believes visual choices can have implications that are material and moral. She is interested in interiority. 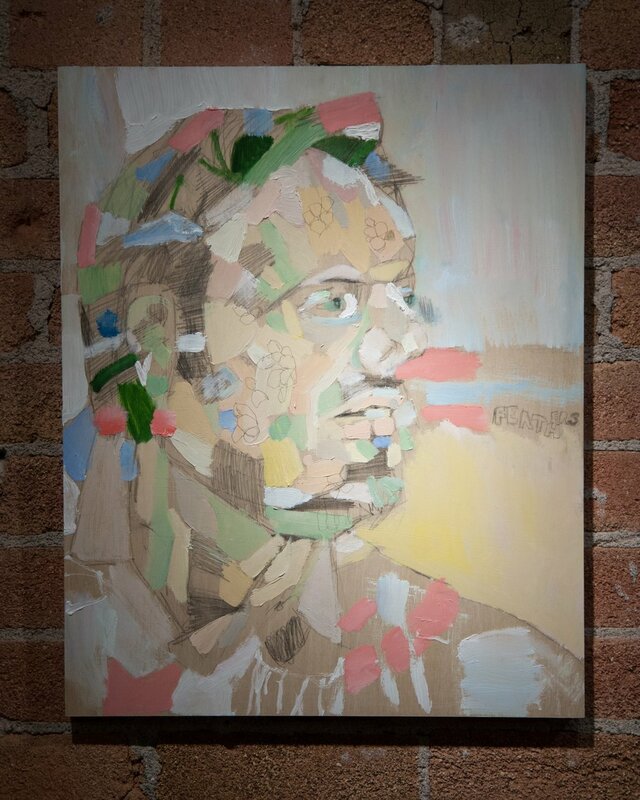 Essence and aspects of portraiture frame ideas about persona,fragmentation, health/disease (the health-disease spectrum), and congruence. Construction and deconstruction of the human form (and person) are important to her. 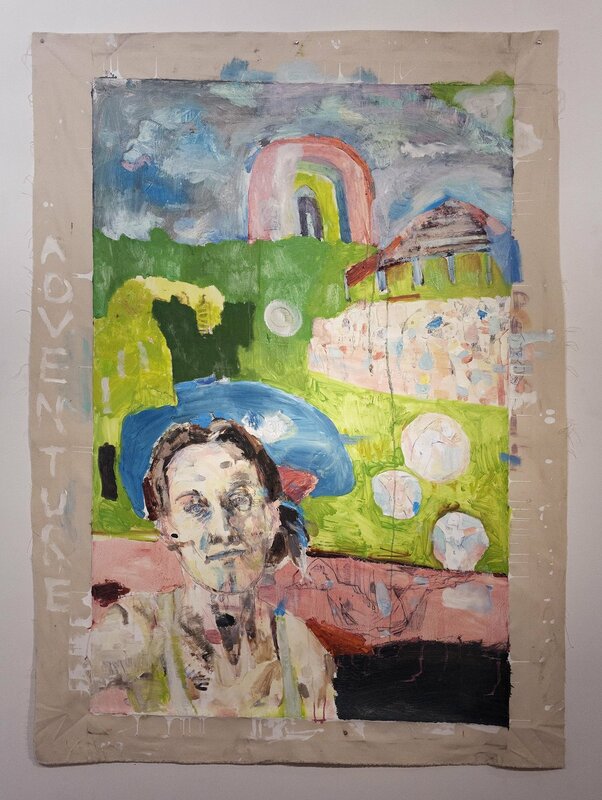 Her influences include Cecily Brown, Tala Madani, Lucian Freud, Euan Uglow, Bosch, Durer, and, in the literary sphere, magical realism, Gabriel Garcia Marquez, and Haruki Murakami. For her, painting is about making an ethical stance, and seeking a spiritual “home” for people—one that respects humanity, accepts analysis, and is pro-interiority.